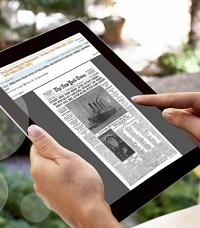 How Are Newspapers Used in Scholarly Research? Delve into some unexpected findings on the impact of newspapers in academic research topics like public health. A ProQuest blogger interviews a 25-year public library veteran – who also happens to be the woman who raised her. The new ProQuest basic search page looks a bit different – and it’s more than just a pretty user-interface. Nearly 450 librarians from around the world shared information with us about how they acquire books. What they said might surprise you. 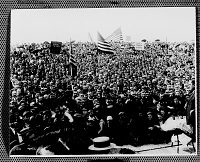 How do primary source documents help us better understand current events related to organized labor? 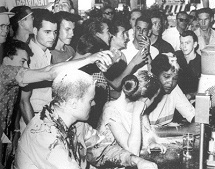 Honoring Ron Walters and the sit-in student protests of the civil rights movement. Who’s Using What Content – and Why? 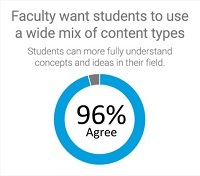 ProQuest surveyed more than 1,300 faculty and students to learn not only what content types they use – but the reasons behind their choices. How reading works by marginalized authors enhances understanding of ourselves and each other. Decades of congressional research reports reveal the history of North Korea, its leadership and the people who live there. Details of the last moments of Che Guevara’s life among top secret information revealed in new DNSA collection.